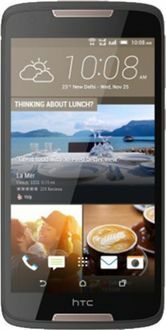 HTC Mobiles are Taiwan-made devices known for their sleek style and amazing build. 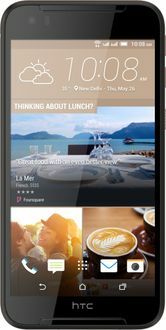 HTC mobiles pack premium features like 20 MP cameras, 3 GB RAMs and the latest Android Lollipop OS. 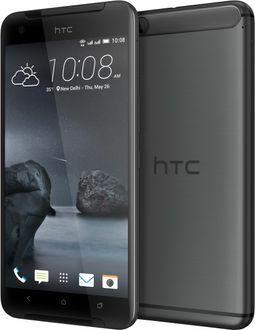 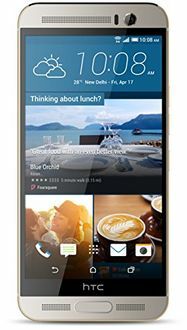 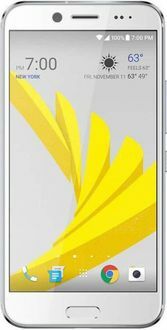 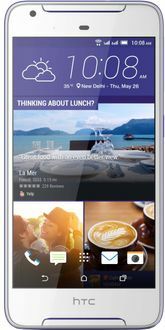 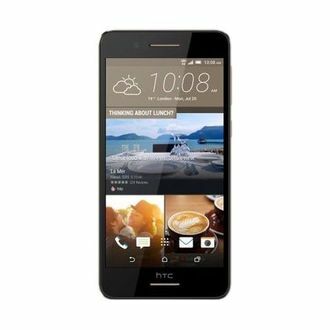 Below is a HTC 3GB RAM Mobile price list that lists HTC mobiles with 3GB RAMs with model specifications, user reviews and model images for each mobile at their lowest prices available in India updated every day from both offline and online Indian sellers.